Mustang VS. Quarter Horse – What Would You Rather See? 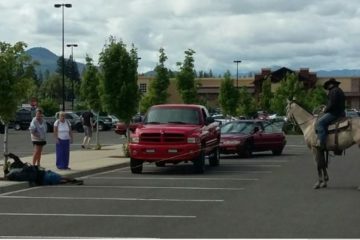 There has been a lot of publicity around adopting BLM Mustangs. 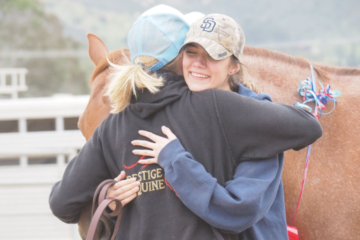 With competitions like Mustang Millions, there is a big spotlight on the breed and what they are capable of. Here at The Horseaholic we are gearing up for a Do It Yourself Training Series. 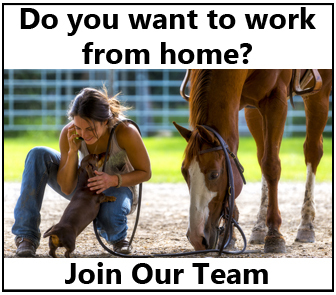 We are going to create free training videos that show the good, the bad and the hopefully not so ugly of training a horse from home. It will address many issues that our readers face in training their horses themselves and it will be interactive. That way our readers will be able to submit questions of what they want to see. We will be starting with a horse that has not been saddle trained yet and showing the progress from start to finish. Our question is, what would you like to see? A Mustang, Quarter Horse, Thoroughbred Rescue or something else? We are open and want to cater the series specifically for what our readers want. 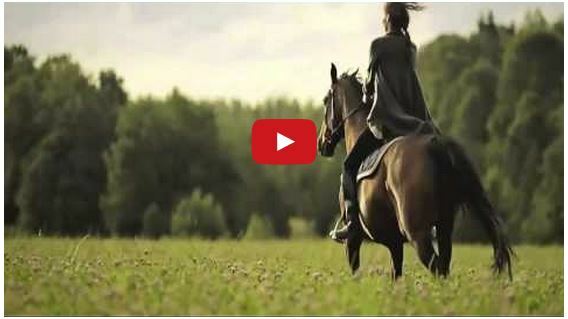 The video below is of a Mustang after just 3 months of training. What Would You Like To See For A Do It Yourself Training Series On The Horseaholic? Yes, I'd watch this series with a BLM Mustang. Yes, I'd watch this series with a Quarter Horse. Yes, I'd watch this series with a Thoroughbred Rescue. Yes, I'd watch this series with any breed. No, I wouldn't watch this series. Bobby Kerr and Jinglebob are pretty amazing! What breed would you like to see? Let us know in the comments and don’t forget to Share this with your friends on Facebook! 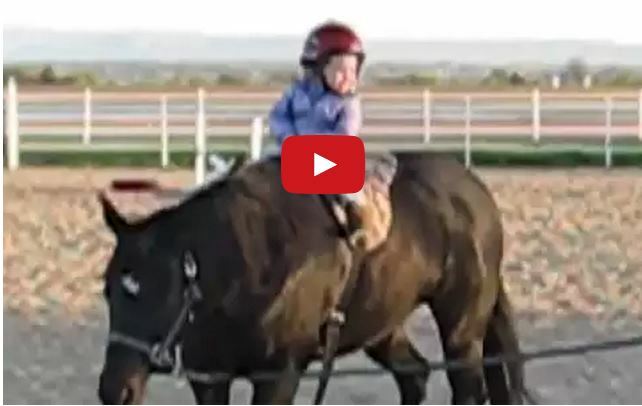 Watch This Toddler Ride Her Trusty Quarter Horse Lady – Adorable!